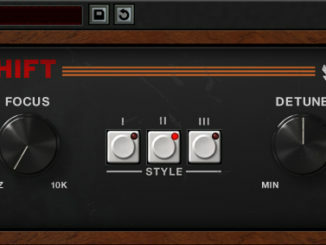 Positive Grid has released this week the second version of its best-known BIAS FX guitar amp and effect software. 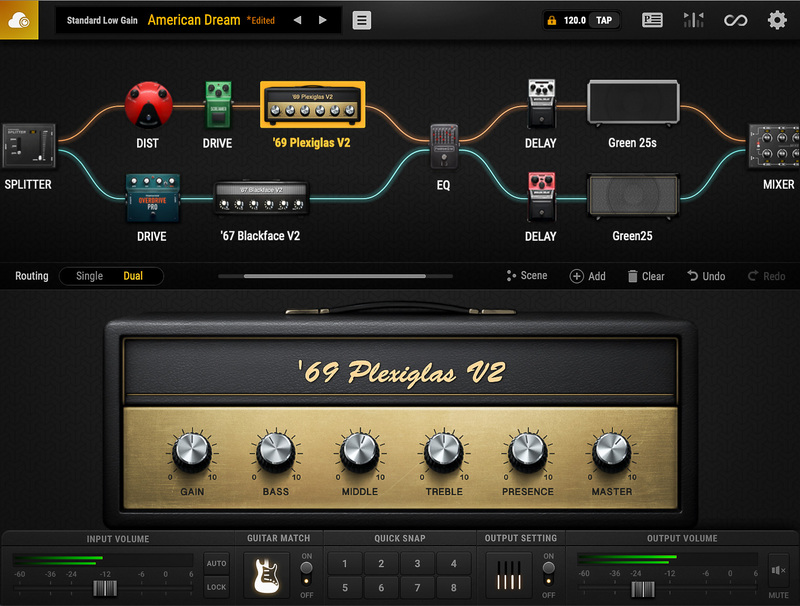 It features a new guitar match technology, new amps, new pedal effects, racks, and advanced modelers. These are based on a completely re-engineered DSP engine and are available in a new easy-to-use interface. Completely re-engineered, with a higher-resolution DSP engine and hundreds of improvements, BIAS FX 2 aims to delivers the ultimate in responsive, detailed and truly authentic guitar and bass tones. 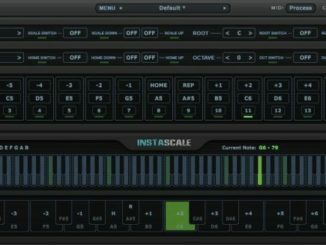 Highlights include Positive Grid’s newly developed, exclusive Guitar Match and emulation technologies that virtually turn one guitar into another. Newly developed, exclusive Guitar Match and emulation technologies virtually turn your guitar into another with startling realism. Positive Grid BIAS FX 2 is available now for download in Standard ($99 USD), Professional ($199 USD) and Elite editions ($299 USD).